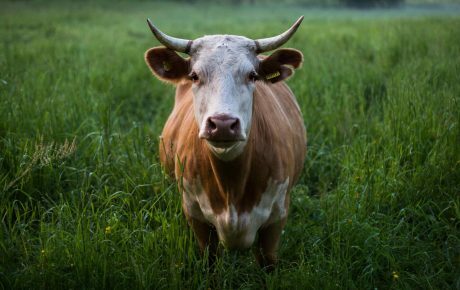 The Brazilian beef industry has consistently made the headlines over recent years, though not for the right reasons. In March 2017, the country’s Federal Police launched Operation Weak Flesh, which revealed a corruption scheme operating within the Ministry of Agriculture, defrauding sanitary permits and allowing meat producers to sell expired products. Just a couple of months later, Joesley Batista, chairman of the world’s largest meat-packer JBS, became the center of scandalous bribery allegations which nearly caused Brazil’s president at the time, Michel Temer, to resign. 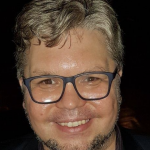 Now, in 2019, the beef industry is involved in a number of diplomatic disputes concerning the Jair Bolsonaro government, particularly with regard to one of the biggest buyers of Brazilian beef: the Middle-East. 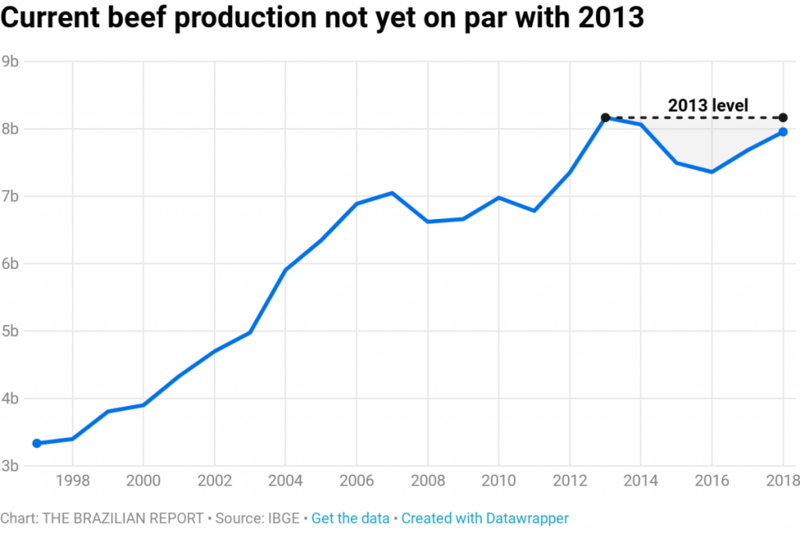 In absolute terms, Brazil’s total beef production is still recovering from the recession of 2014 and has yet to return to 2013 levels, when it hit an all-time high. 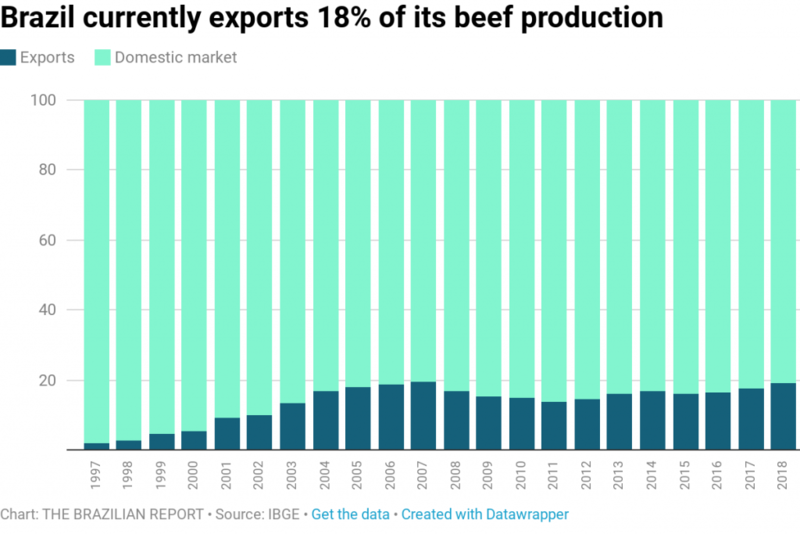 However, along with this trend, we see that Brazilian beef exports have been on a consistent rise in the last few years, breaking the 1.5-billion-kg mark in 2018, roughly 19 percent of its total production. 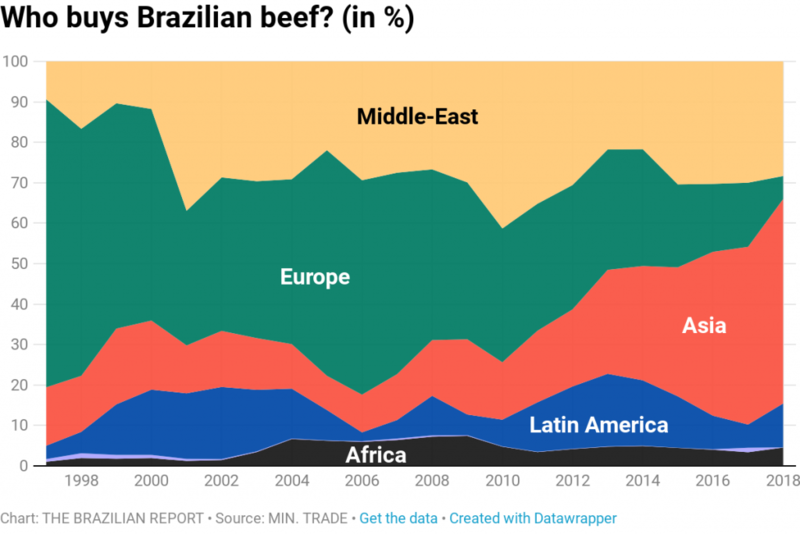 As to who is buying Brazilian beef, we can observe some intriguing trends, notably the rise in exports to the Middle-East and South America, and the slow decrease in sales to Europe. 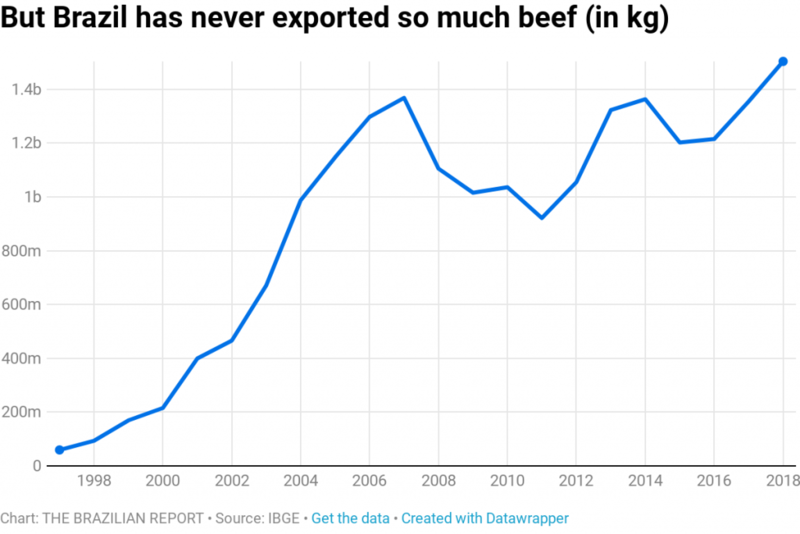 In 1997, Brazil didn’t export one cent of beef to the Middle-East. 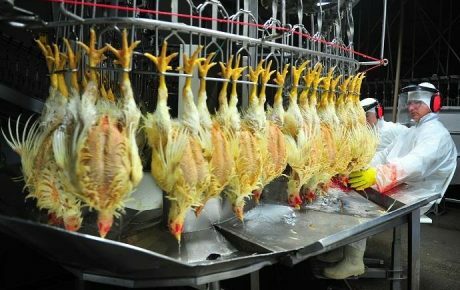 Yet, twenty years on, it is now the second-largest market for the country’s products and Brazil is the world’s largest producer of halal meat. 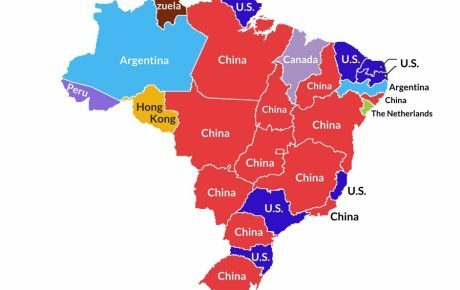 The region bought 43 million kilos of Brazilian beef last year, only coming behind Brazil’s neighbors in South America, which are streets ahead of the rest. 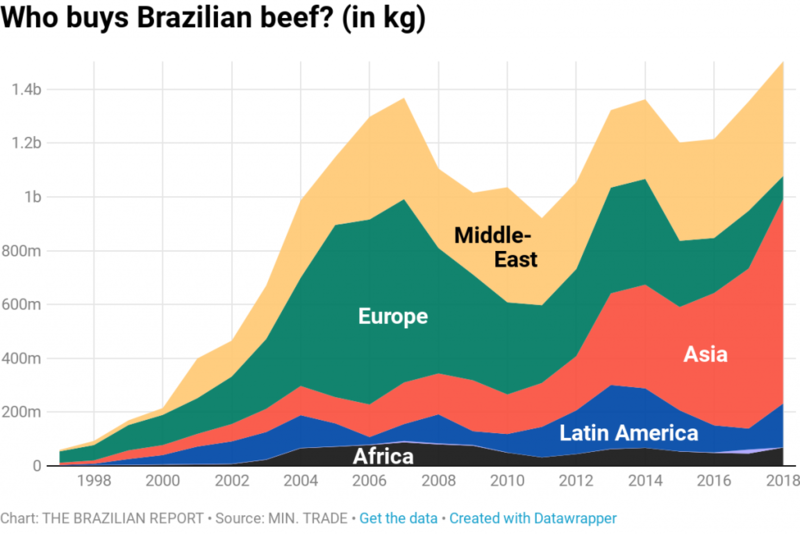 Conversely, Europe was once the biggest buyer of Brazilian beef, even overtaking South America in the mid-2000s. 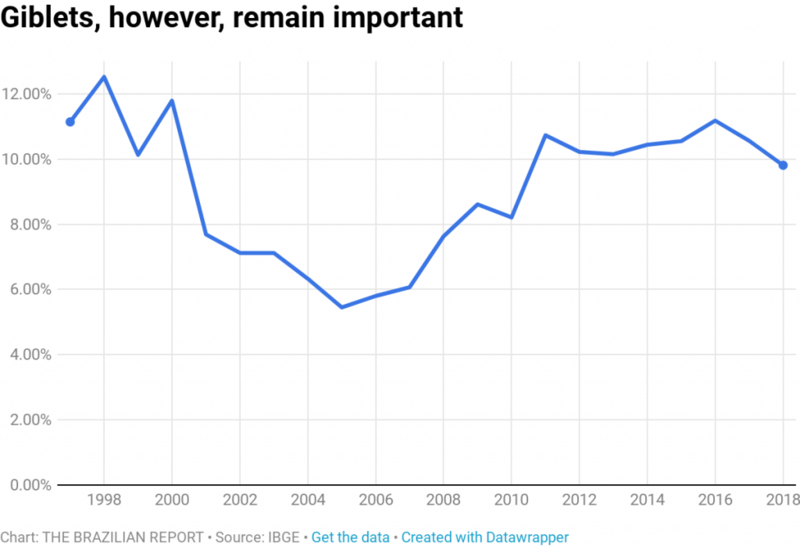 For the last five years, however, the continent has purchased less and less, now accounting for half the amount of exports to the Middle-East. 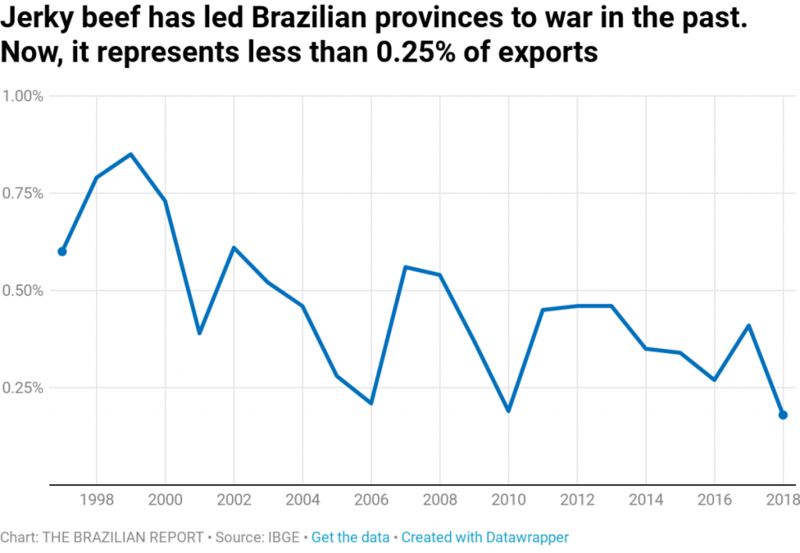 The increasing importance of the Middle-East in Brazil’s meat trade has now taken on significant political overtones, largely thanks to the behavior of Jair Bolsonaro. 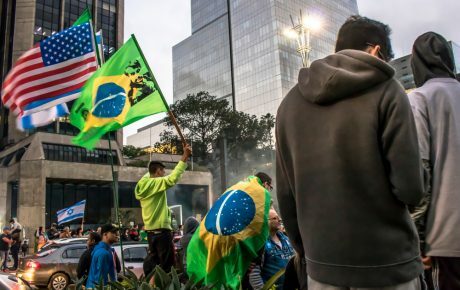 A proponent of increasing Brazil’s ties with Israel, Mr. Bolsonaro floated the idea of moving his country’s embassy from Tel Aviv to Jerusalem, a move which would be seen as an affront to Muslim-majority nations in the region. Upon a visit to Israel, the president announced that he would not go through with his embassy plan, yet still managed to break several protocols which no doubt angered Brazil’s Middle-Eastern trade partners. He visited the Wailing Wall in Jerusalem accompanied by Israeli Prime Minister Benjamin Netanyahu (usually Brazilian heads of state visit the site alone), refused to meet with any Palestinian groups, and announced the opening of a business office (not quite an embassy) in the city deemed to be sacred by Muslim and Jewish people alike.